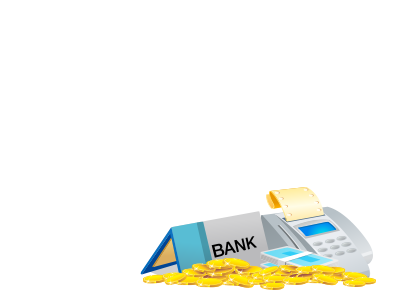 The minimum Cashout for the following payment methods is $20 / €20 / £20: credit card, debit card. You cannot Cashout before you have wagered 30 times your total free bonuses received (the free €/£/$5 will not be counted for wagering). 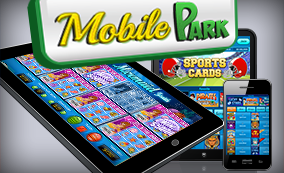 Winspark.com reserves the right to pay out all winnings at a rate dependent on the VIP level reached. All Winspark.com players can withdraw up to three thousand Euro (3,000 €) per month. 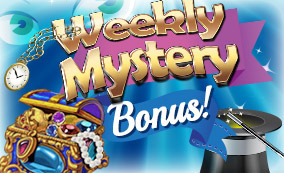 Only VIP players can withdraw higher sums per month depending on their VIP level. Bronze players up to five thousand (5000 €) per month, Silver players up to seven thousand Euro (7,000 €) per month, Gold players can withdraw up to ten thousand Euro (10,000 €) per month and Platinum and up can withdraw up to fifteen thousand (15,000 €) per month . Any winnings will be paid out at the same monthly rate until completion. A player (no matter of his VIP level), who didn’t make any deposit in the last 12 months and won, can withdraw up to thousand (1000) Euro per month. Any amount to be withdrawn that is greater than the maximum specified will be transferred back into the player's account to be withdrawn in the following month.If your credit/debit card(s) is lost, stolen or cancelled or if your E-wallet status changes, please notify us immediately so we may investigate their status. We use the most advanced security and encryption technologies available to ensure that your transactions and all of your financial information is completely secure. This Cashout Policy has been drafted in the English. In the event of any discrepancy between the meanings of any translated versions of this Policy and the English language version, the meaning of the English language version shall prevail.